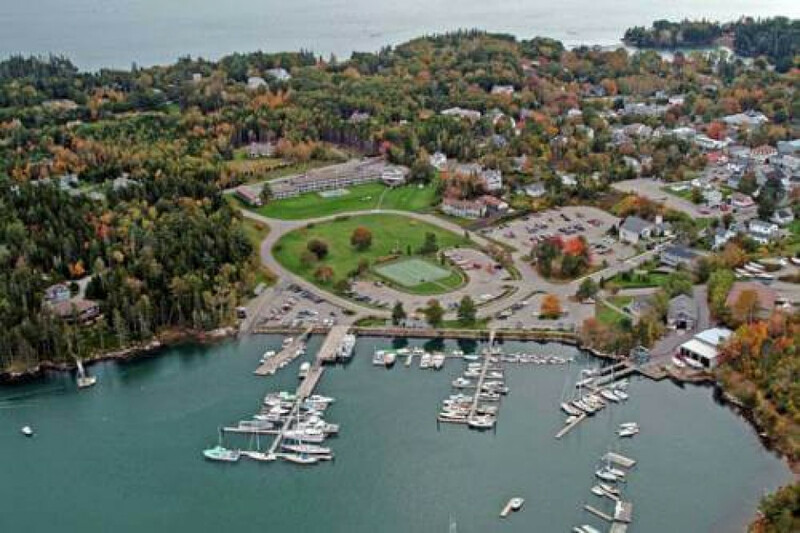 Northeast Harbor is a very small place, and in addition to the hotel where I worked first job are not many things in the environment, therefore no option for another job. In the city there is a gym, a bank, a library, where you can rent for free books and use computers, a couple of shops and that's it. For nature lovers, there are plenty of trails for hiking. Night out, big ZERO :) In town Bar Harbor, which is located 15 minutes by car from the Northeast, there are several bars where you can have a great time. The only option is one restaurant where I worked briefly because I could not balance my schedule with the first transaction, as well as landscaping par with the locals.